Your SEO agency zeroes in on the right keywords for your business: The keywords your business needs are those identify your products or services best. 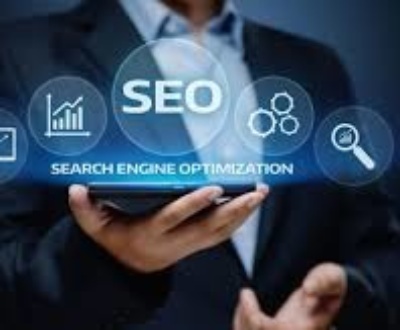 They help spring up your website on search engines searches when people type in the keywords that you use to identify your products or services with. 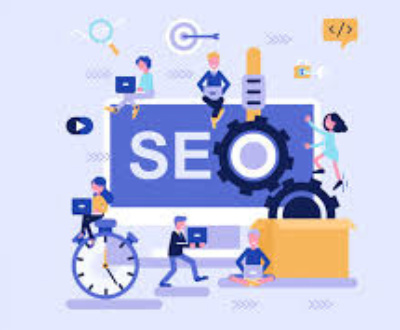 Your SEO agency writes keyword rich and relevant content: An SEO agency will help to optimize your website with article marketing, blogging and content writing. These kinds of writing will include the keywords chosen for your website which search engines recognize best for website ranking. By these means, you get a large and loyal base of targeted traffic to your website. SEO technology brings understanding to the system: With SEO technology rearing its head, marketers now have a wide range of SEO tools and applications that can help you understand your competition. Innovative technologies are helping marketers be more accurate about their SEO campaigns and to estimate the most value for their clients. 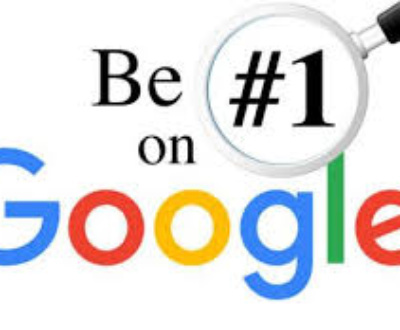 Your SEO agency can now put together productivity, workflow, opportunity forecasting and competitive analysis to find out just where the competition lies. Find and analyze competition: By finding out just where the competition comes from and measuring what makes your competitor SEO campaigns successful, you’ll know how to put your strategy in place. It’s also vital to know the competition use of keywords and keyword group for each product and its category in order to be one up on them. Next, identify your competition and see how you compare against their success. Track how well your keywords do with SEO: Your SEO agency will keep track of your keyword progress, especially the long tailed keywords. This will be done on the basis of your product, theme, and brand. 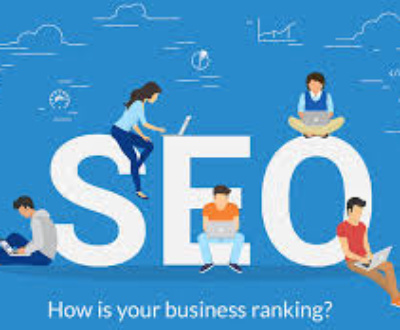 From this, your SEO agency will be able to see which keywords are working for you exceptionally and which are making you face a lot of competition. Your SEO agency will track your performance through various means: In order for results to be meaningful to search users, Google insists on stressing on putting out universal results that show local, video, image and social results. These results will help your SEO agency track your performance. You can know just how well your business is doing if you know where your competitors are in video, local, social and mobile so that you can take any future decisions on how to go forward. SEO and social media: Your SEO agency will also try to popularize your brand and services by placing content on social media sites like Twitter, Facebook and instagram. Sending tweets, clicking as many likes as possible and sharing information has a huge impact on a business growing popularity. Google+ pages are also assuming their own space and SEO agencies are adding this platform to their portfolio too. Finally, it will also build some relevant back links for your website. Do you want to enhance your online presence? 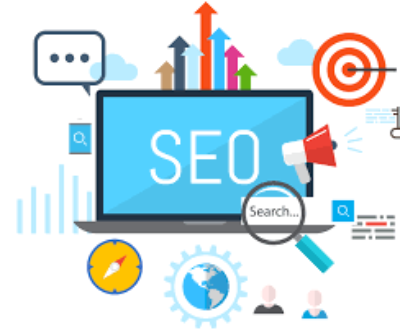 Are you looking for SEO Services India? 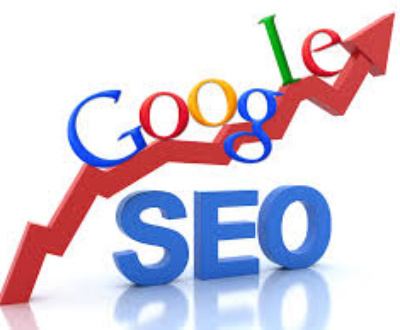 Get in touch with GrabRanking if you are looking for affordable SEO Company India right away. 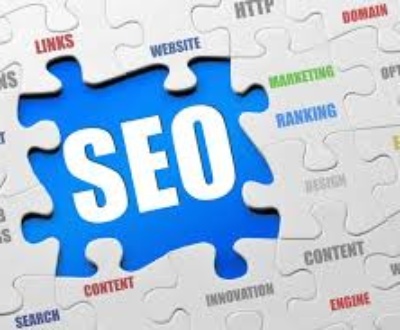 GrabRanking provides affordable SEO, PPC, ORM and Web Design Services. 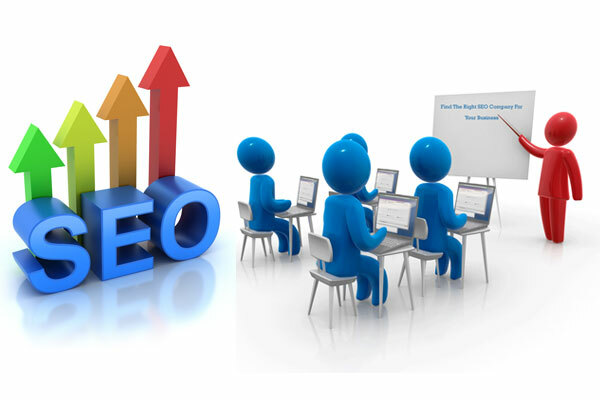 Get in touch with SEO Services Company in India for affordable SEO services India today. 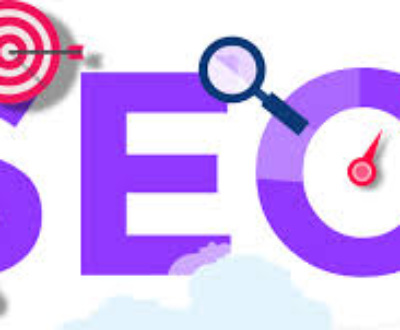 We are one of the leading and fastest growing SEO India Companies providing SEO services in India at very affordable charges.